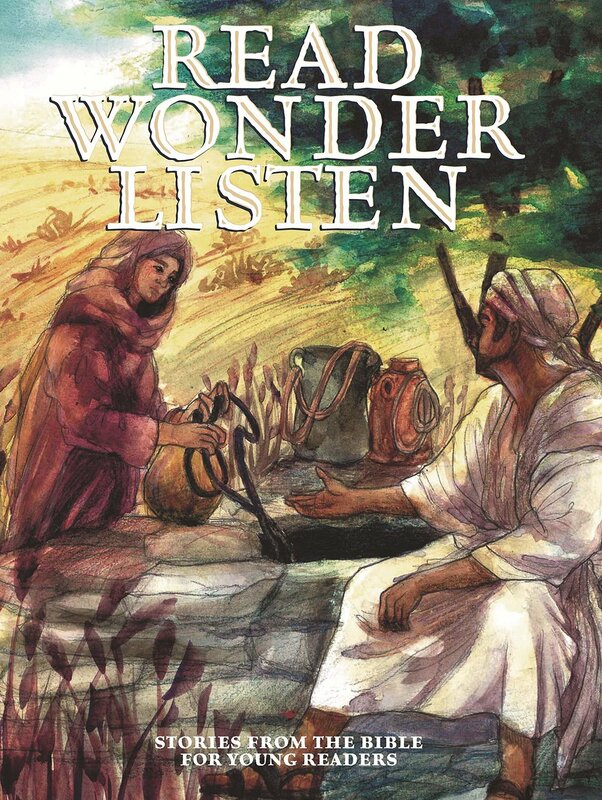 Read Wonder Listen is a new way to introduce people to key Bible stories. My copy landed in the letter box yesterday and we’ve been flipping through it since, enjoying the old fashioned lushness of it! You know how chefs speak of “mouth-feel” (I know…) well, there should be something called “book-feel!” This modern story book has the weight and quality of a “tome”! Inside the covers you’ll find Bible stories retold with the listener in mind. I’m thinking bed time stories, I’m thinking Sunday School dramatizations, I’m thinking family services, I’m thinking blockbuster movie! Each story has an introduction and emphasises its place in the narrative, and some even have questions to ponder at the end. See more at Wood Lake Books.